When you eat fewer calories than you burn you create a calorie deficit, also called an energy deficit. You must create a calorie deficit to lose weight. A calorie deficit is sometimes also called an energy deficit because calories are a unit of heat or energy. Each bite of food you eat contains energy in the form of calories. You need to consume calories for your body to function properly. But most of us consume more calories than we need each day. This creates a calorie surplus or calorie excess. The extra calories are stored as fat. While it seems simple to create a calorie deficit and lose weight, many dieters struggle with the process. It's not as easy as it seems. 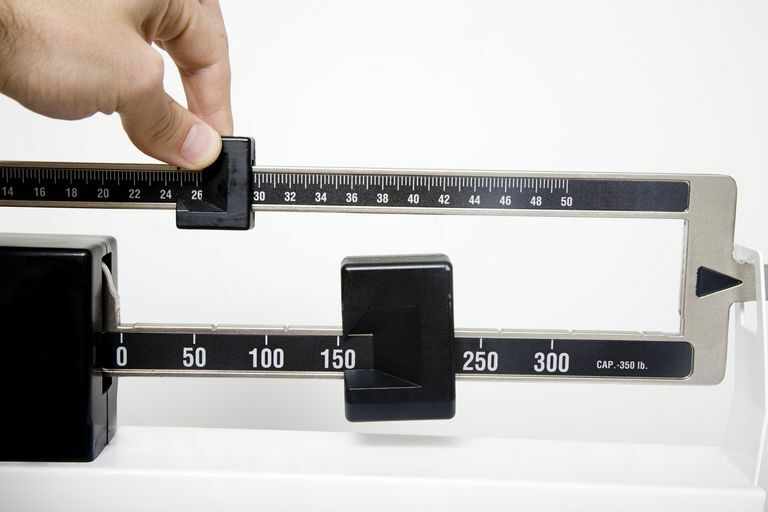 You need to create a specific energy deficit for weight loss to happen. Researchers estimate that you need a calorie deficit of 3500 calories per week to lose one pound of fat. That seems like a lot of calories, doesn't it? While the total number seems high, the weekly energy deficit can be broken down into daily deficits to make weight loss more manageable. If you create a calorie deficit of 500 calories per day, you'll reach a total deficit of 3500 calories per week. If you've set a goal to slim down, you'll find countless plans on the market that promise to provide results without counting calories or reducing your food intake. But every plan must create a calorie deficit to be effective. Most of the plans that sidestep calorie counting help you to make lower-calorie food choices, or time your meals so you consume less. In short, they are just creative ways to reach the same outcome. Sometimes they work, but often they don't. Keep in mind, that you don't need to spend money on expensive programs to slim down. Create your own calorie deficit by setting small goals and making small changes throughout the day. Over the long term, the plan you create is usually a plan you are most likely to stick to.